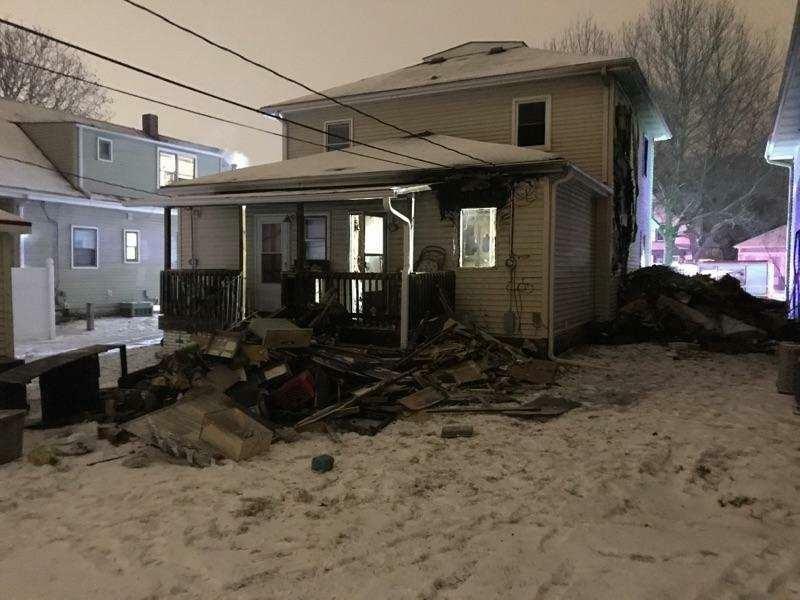 Lincoln Fire and Rescue and the Lincoln Police Department release new details about a fire at a a duplex Monday afternoon. Officer Angela Sands says authorities were first alerted to the fire by a child who lived at the residence, who flagged down an off-duty officer on her way to work. “The child told the officer that their (his) house was on fire and someone was still inside,” says Sands. Shes says the off-duty officer rushed to the duplex near 10th and B and, with the assistance of an on duty-officer who arrived soon after, entered the home and rescued a 40-year-old victim. “The off-duty officer was commended for their quick thinking,” says Sands. Fire investigators blame food left on a stove unattended as the cause of the blaze. Sands says no one was injured but five residents of the duplex were displaced.